Keep up-to-date on deals and receive summaries of news straight to your inbox! Click here to subscribe. 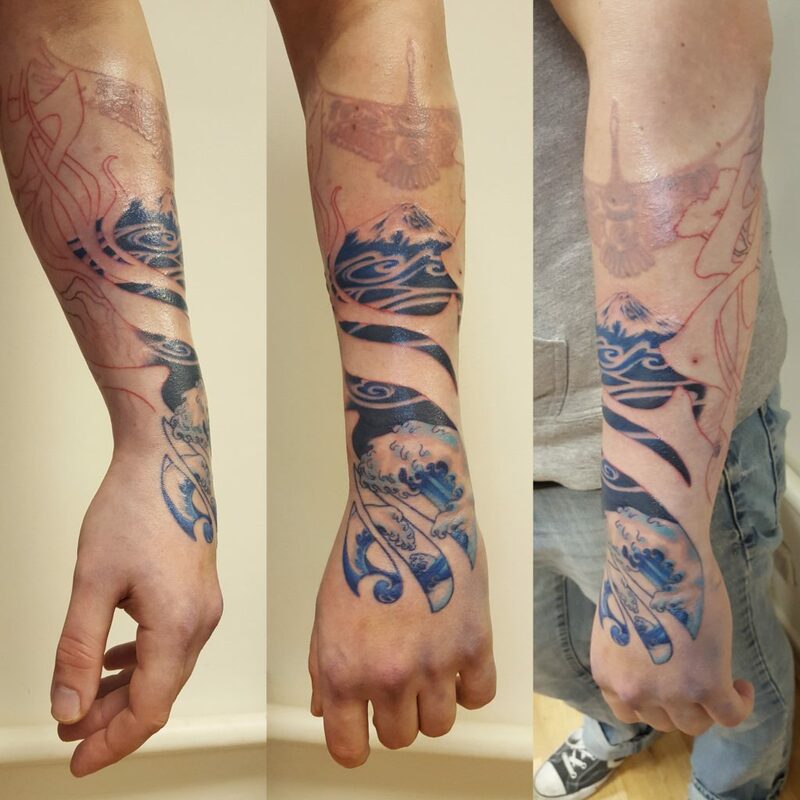 (1/3) “I’ve wanted a tattoo for 20 years and thought I’d treat myself for my 40th! Something to represent my family and faith.” 😌 #NAOHOAstory . 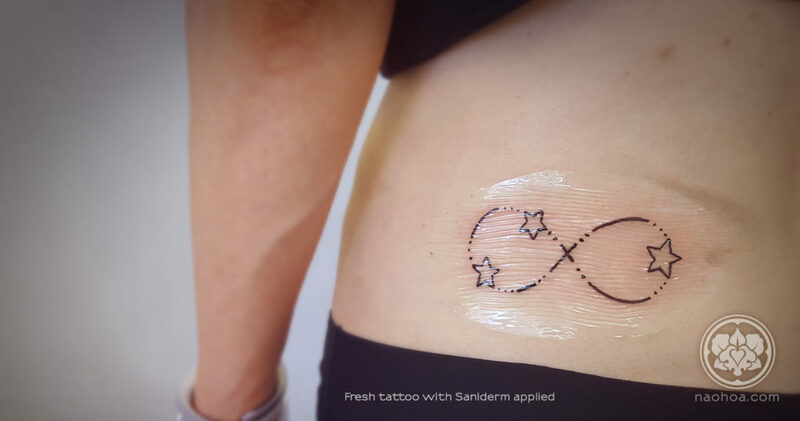 Nervous about getting your first tattoo? 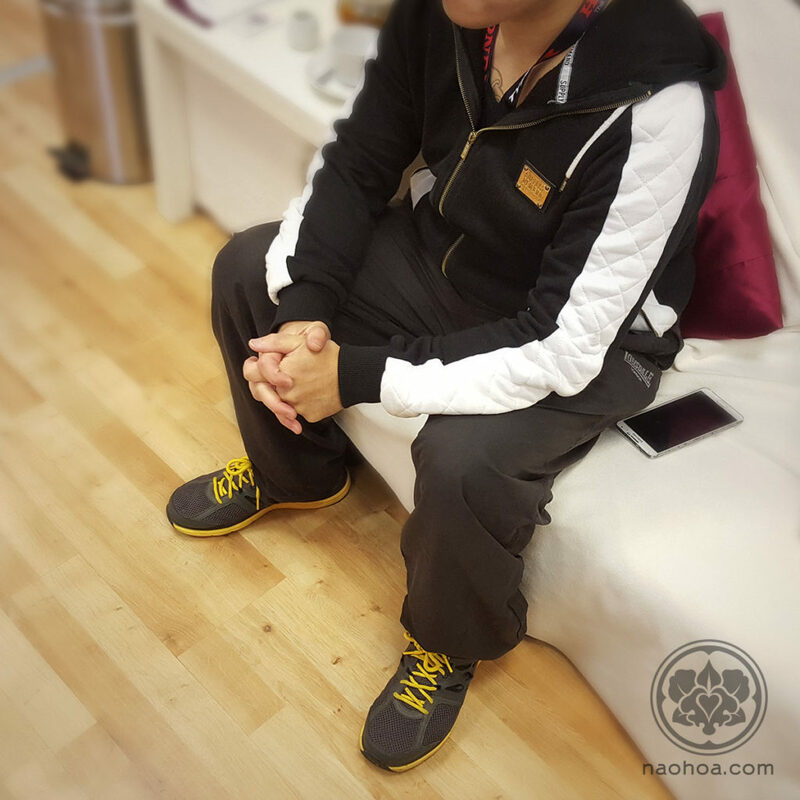 Click here to find out what clients thought of the #NAOHOAexperience! 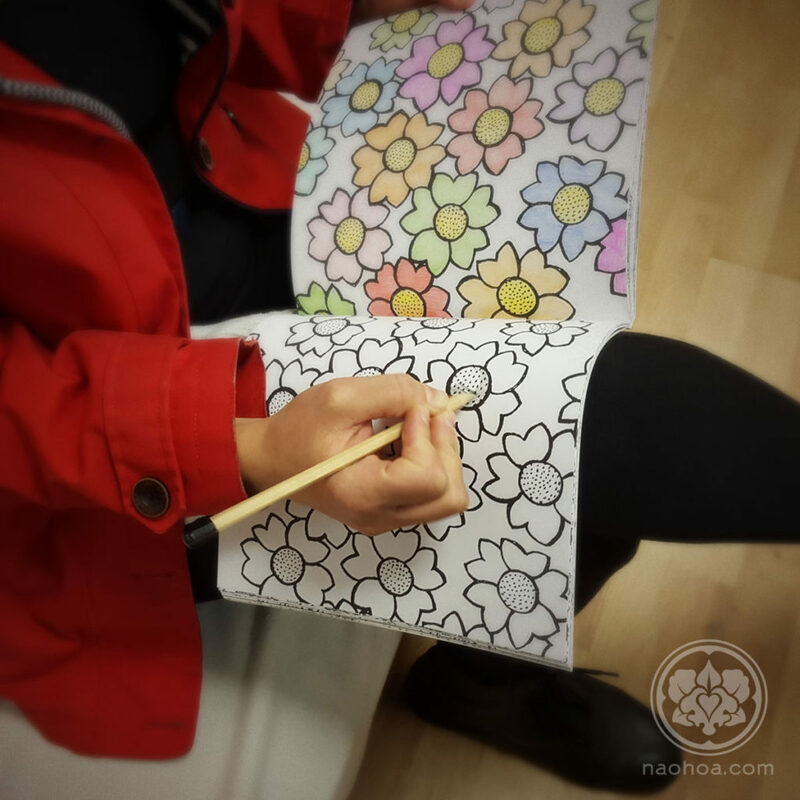 Do you like the daisy or cherry blossom versions? Contact me to book yours now! Once taken, they will no longer be available, so be quick! 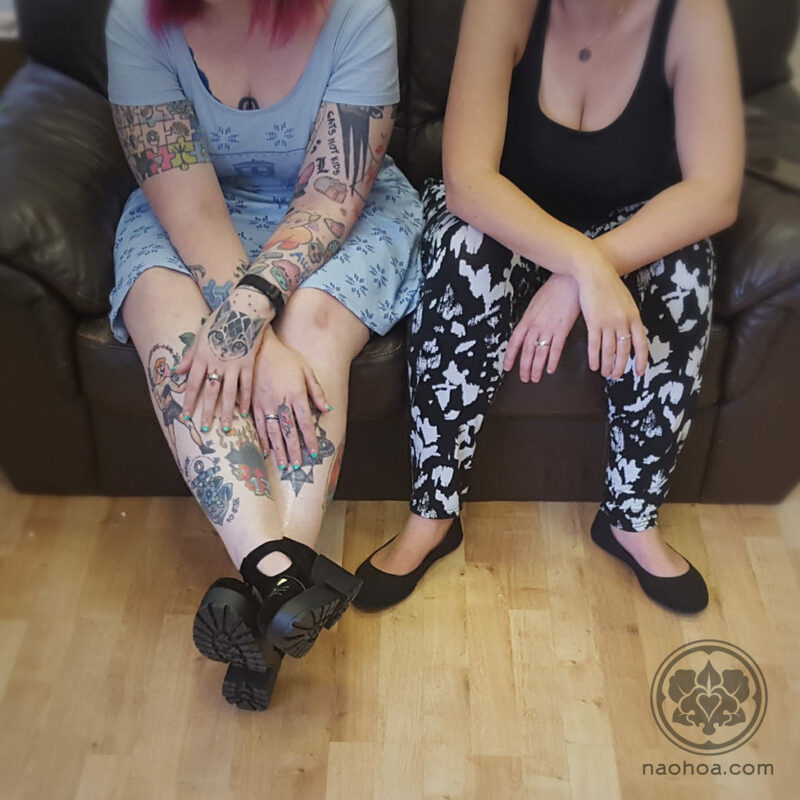 Want to hear what clients have to say about their first tattoo experience at NAOHOA? (3/3) Dreaming of travel. 😌💕🛩🌍 #NAOHOAstory . 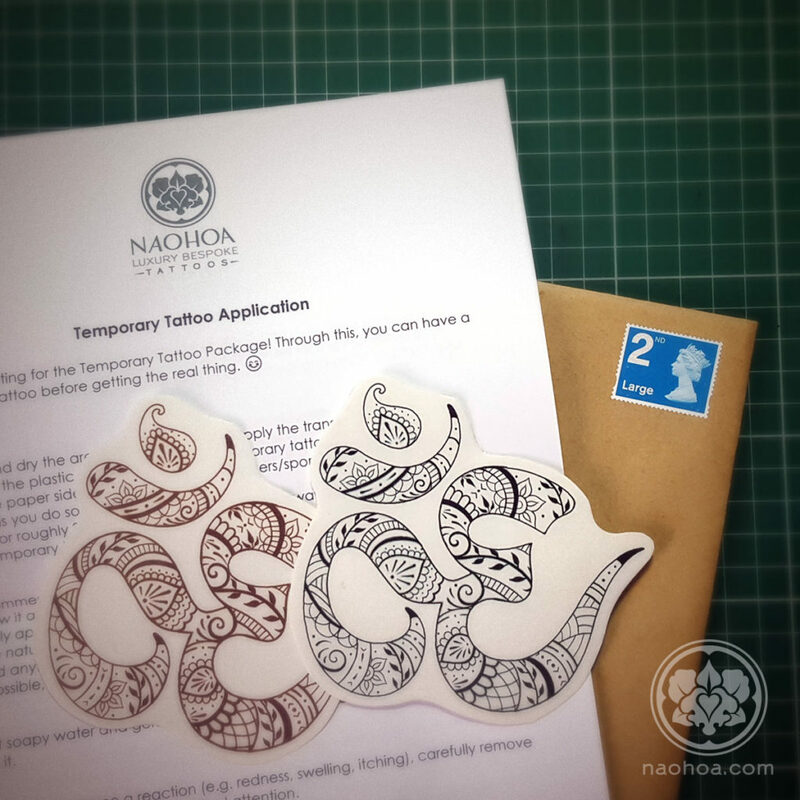 (3/5) Sending off temporary tattoos for this Birmingham-based client to try out! 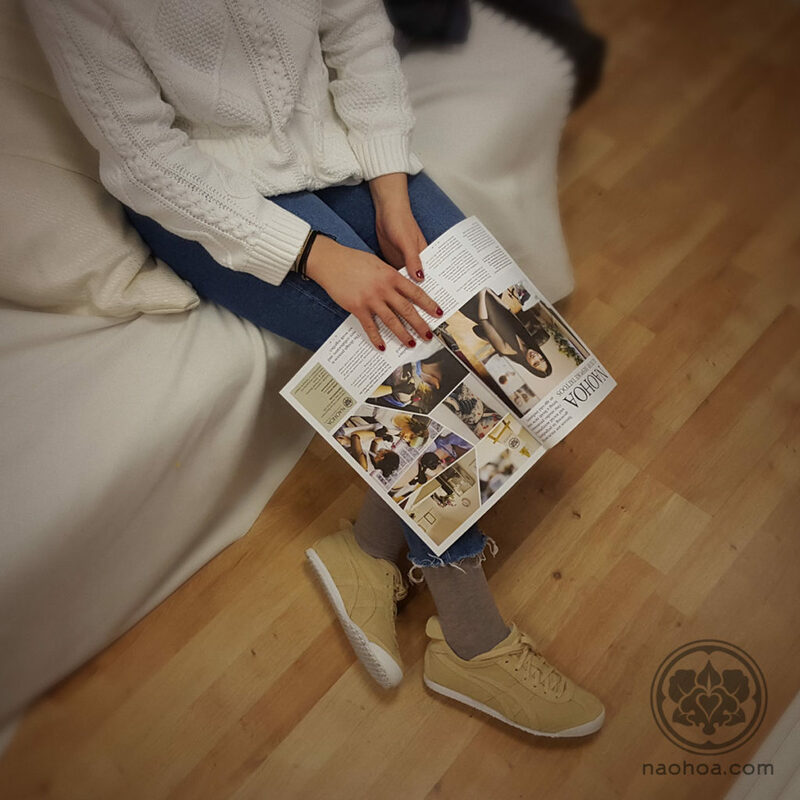 😊 #NAOHOAstory . 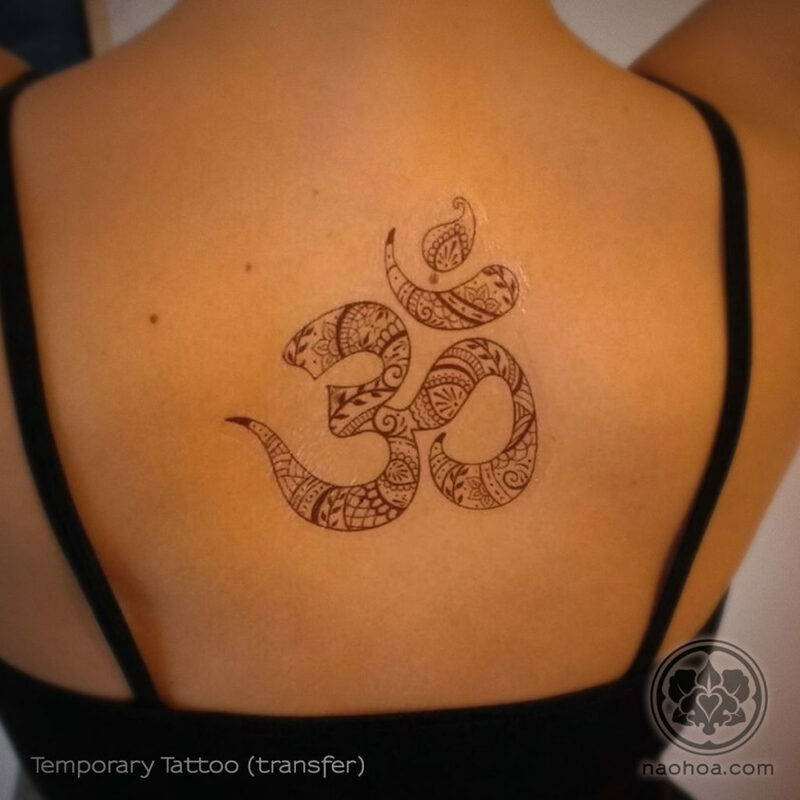 (4/5) This is what a Temporary Tattoo looks like when it’s on! 😃 #NAOHOAstory . (5/5) This is as finished as I’ll get for a long while, as she’s since moved to Canada! 🍁 Still need to do a thicker outline around the whole thing to tidy it up, but well sat nonetheless for her first tattoo. 😊 #NAOHOAstory . 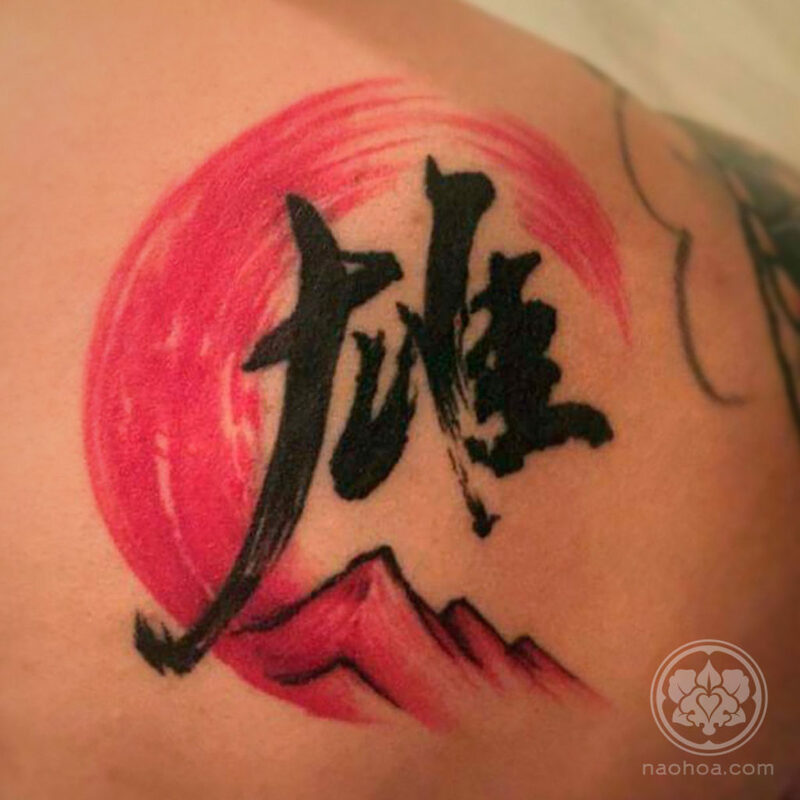 This client wanted to have the Chinese version of his name with an energetic brush stroke on his back. 🙂 His name means a mixture of powerful/mighty/strong/brave…all that Jazz! 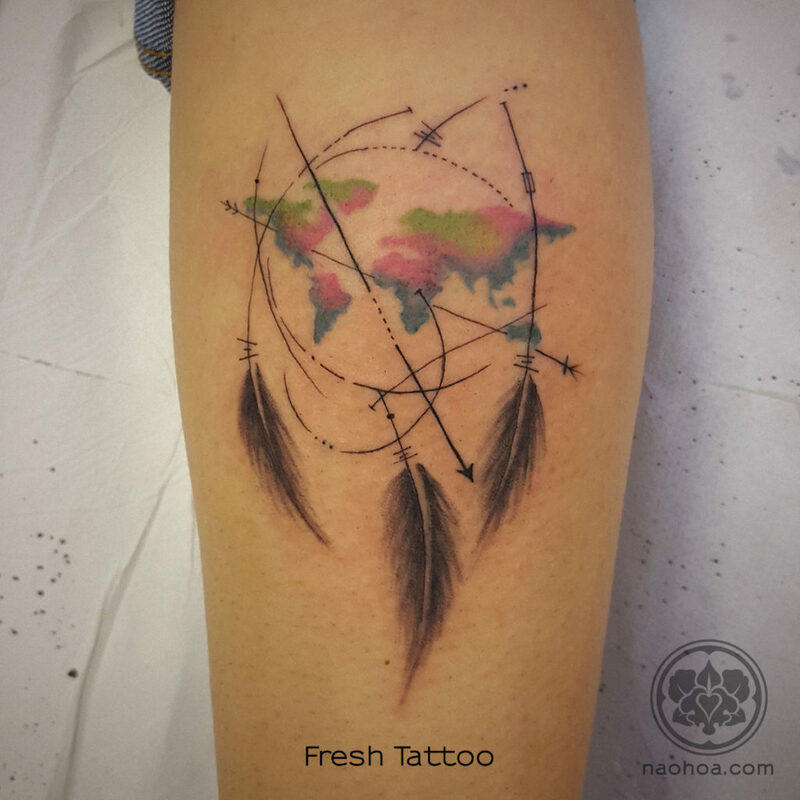 Had my 3rd Tattoo done by Naomi. She did a fantastic job what I wanted. 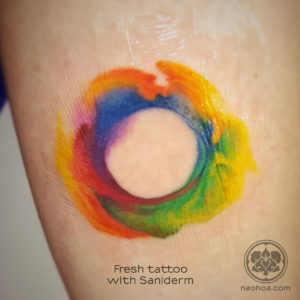 She very different compare to the other tattoo palours I been in the past in a very good way. Her studio is very clean, well presented and welcoming. Naomi is very nice lady, very professional, very patience to her clients. She has good future ahead of her. 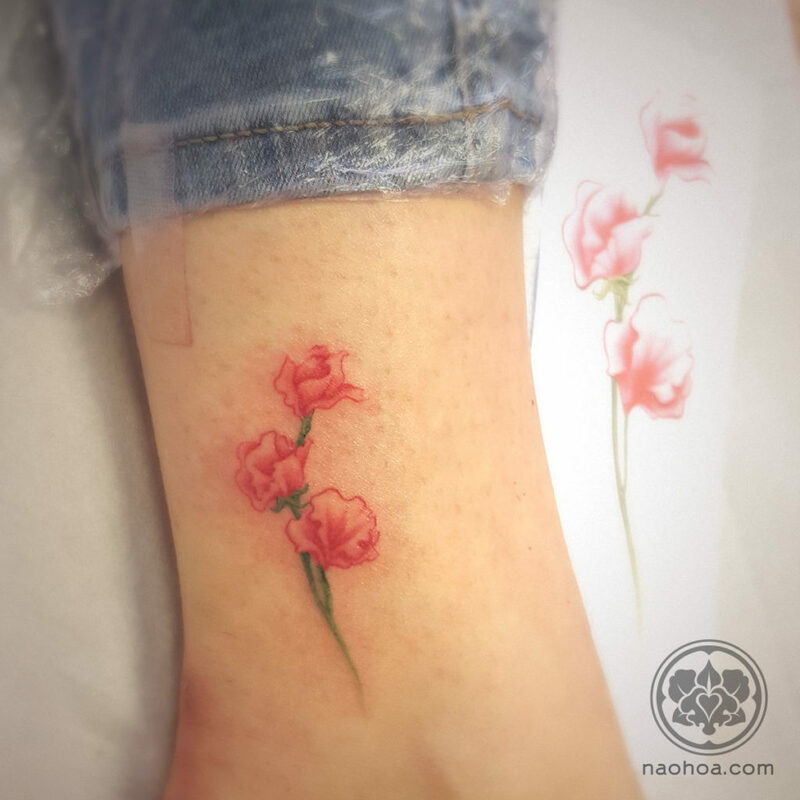 She gives very clear instructions of the aftercare of the tattoos also she gives nice thank you pack with clear instructions of the aftercare to which is very kindly of her. 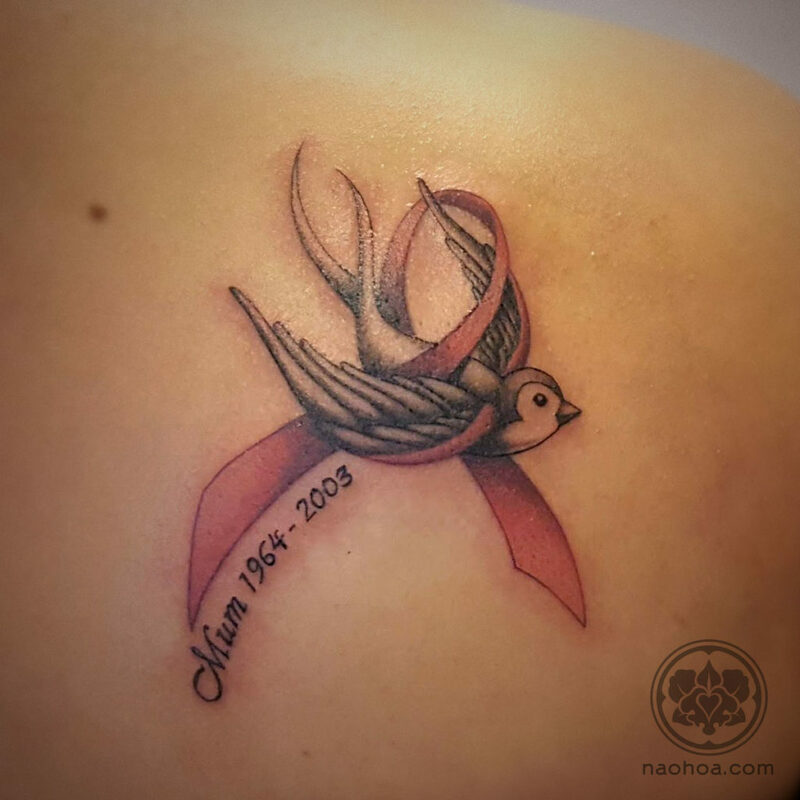 No doubt I will be returning for future tattoos and highly recommend for someone to have first tattoo with her. 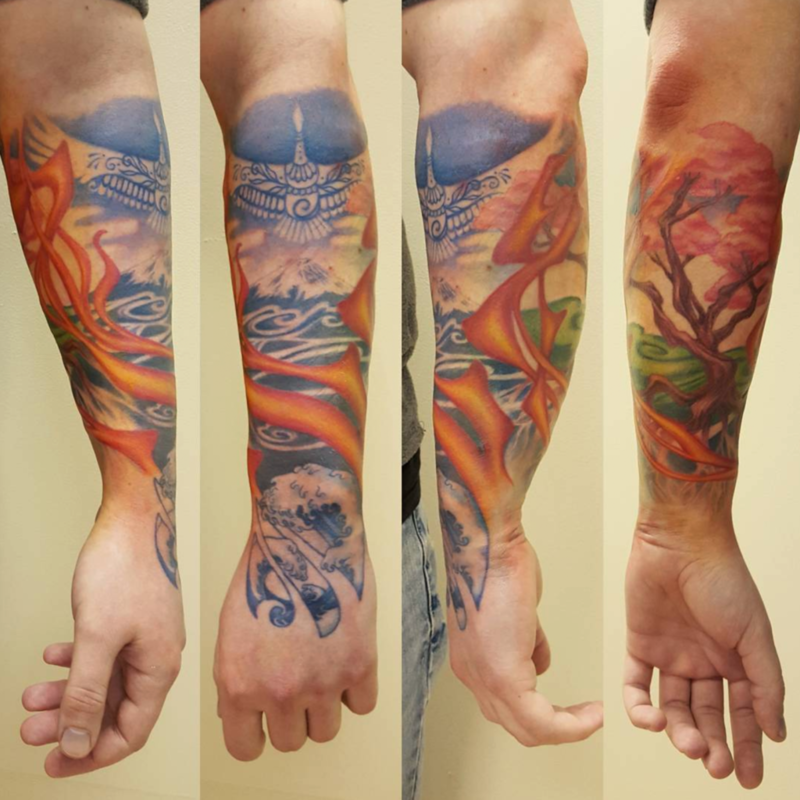 Fire 🔥, Water 🌊, Earth 🌳, Sky ☁. (3/5) All the inks!! 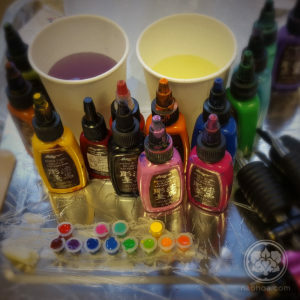 \o/ I mix colours from scratch, as ones from bottles are rarely *exactly* what I’m after in the design. 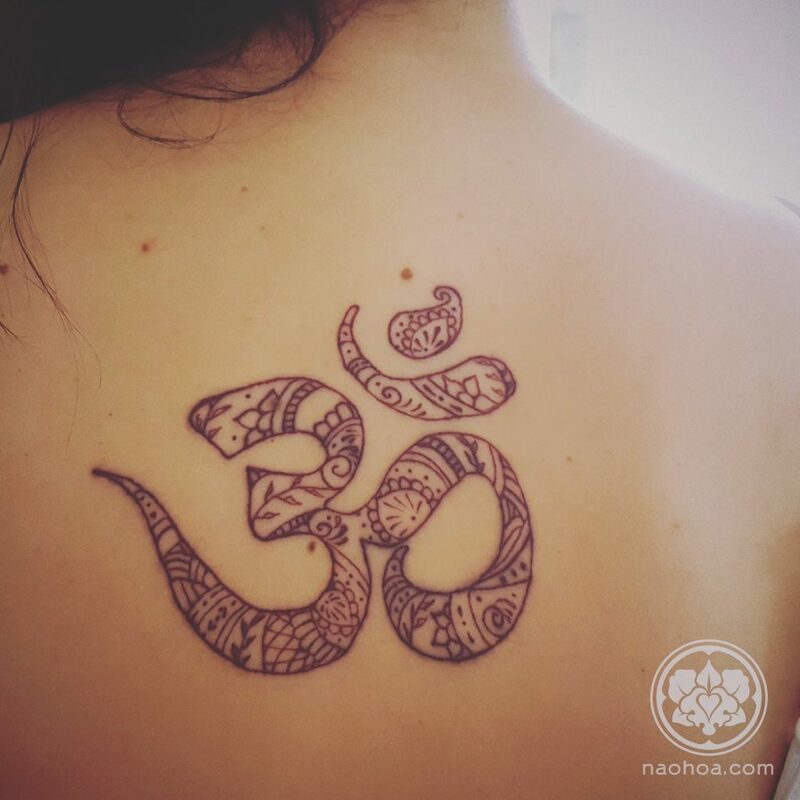 😊 #NAOHOAstory . 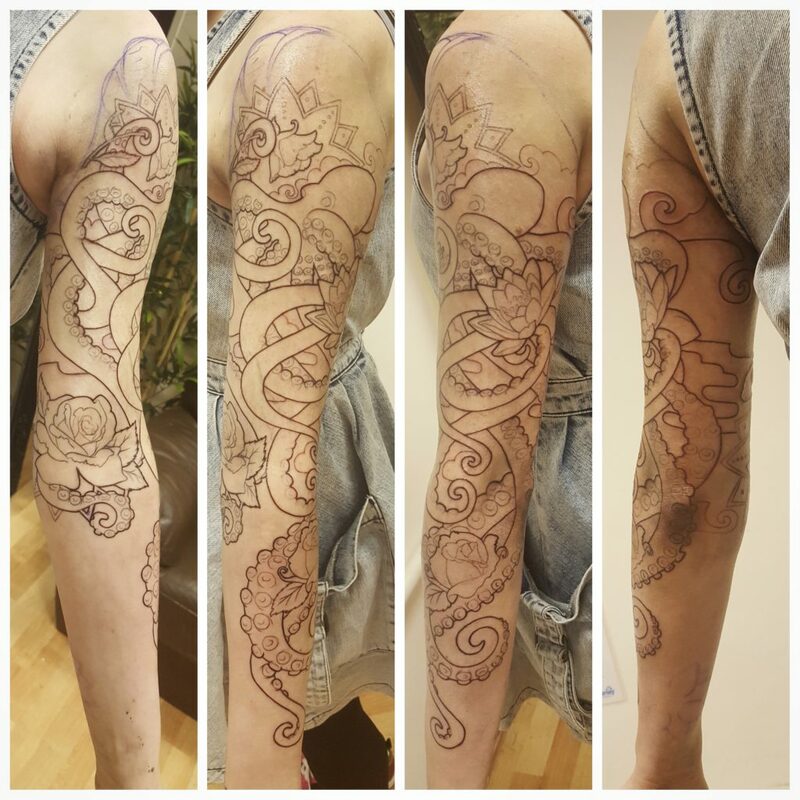 (5/5) Congrats to this client for her first tattoo! 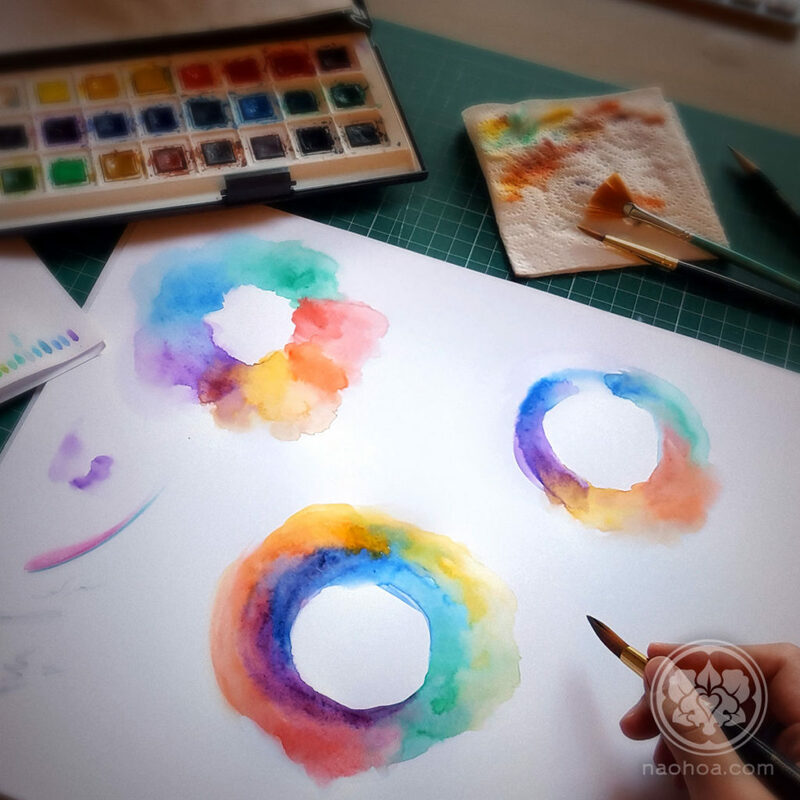 A spiral of watercolour paint, symbolising the universe. 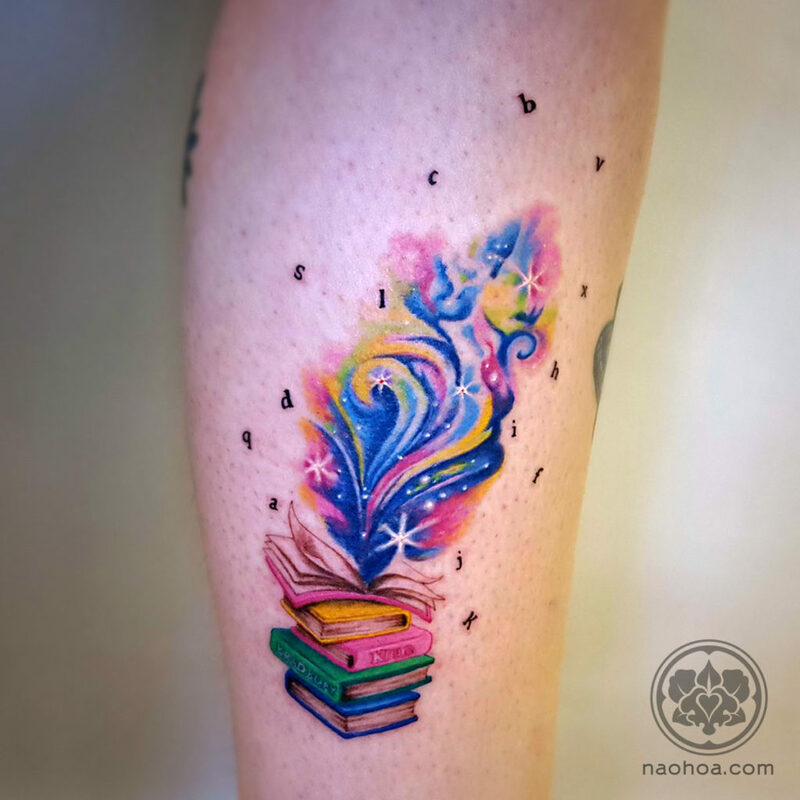 ✨ #NAOHOAstory . 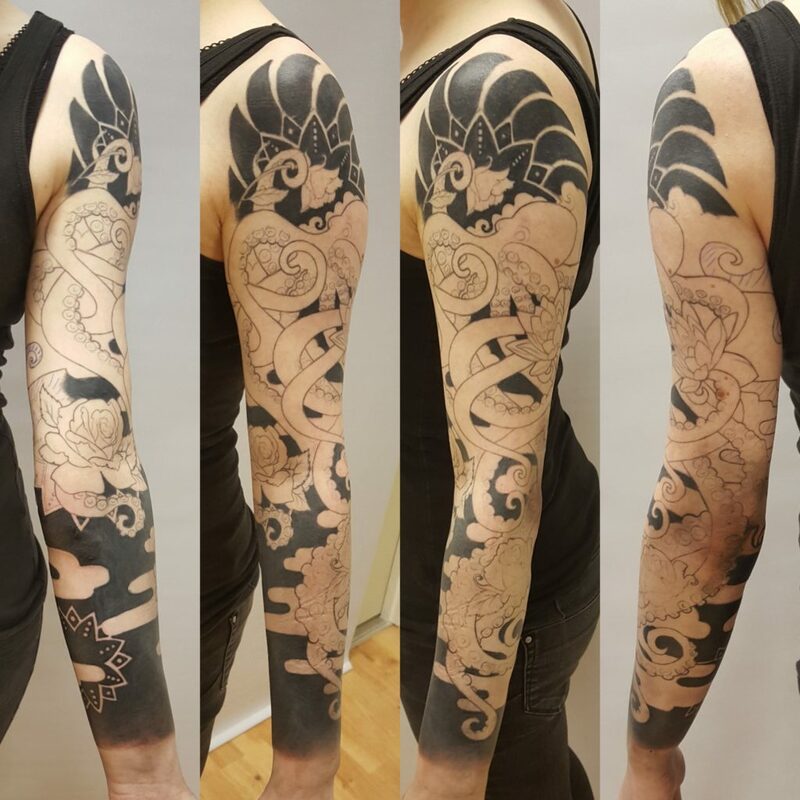 I’m currently working on a full sleeve tattoo, with an octopus as its main feature. 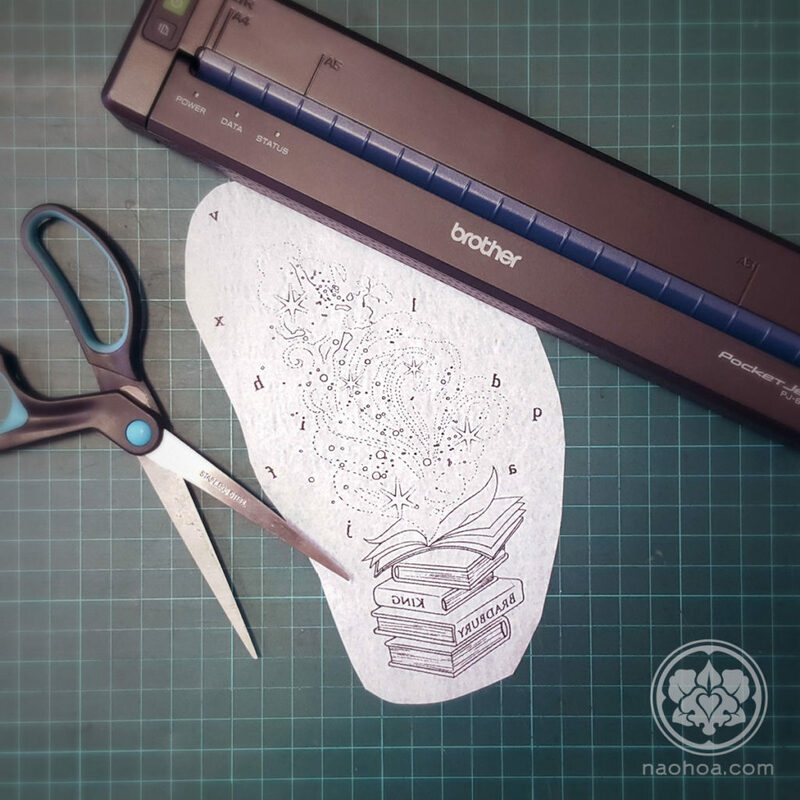 It’s in a contemporary Japanese art style and we worked together a lot to get it just right. 🙂 Click on the Instagram posts to watch the videos.